In this tutorial I'll show you how to create a button in Photoshop and use it, with all its various states, in an Adobe Muse project. 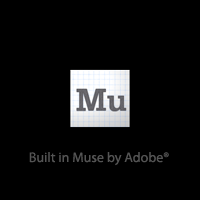 How do professionals use Adobe Muse? I took ten minutes to ask Robert Tait, the man behind 910Zen's SnoValuation, about his Adobe Muse workflow.